Mary-Beth Shine is a licensed tour guide in NYC and organizes private and scheduled tours of artist's studios, public art and art in odd places in the five boroughs of NYC and sometimes beyond. She founded SHINE NYC ART after an educator at The Cathedral of St. John the Divine said "you should do this" during a tour with her students enrolled in the Pre-College Program at Pratt Institute. That was 7 years ago. 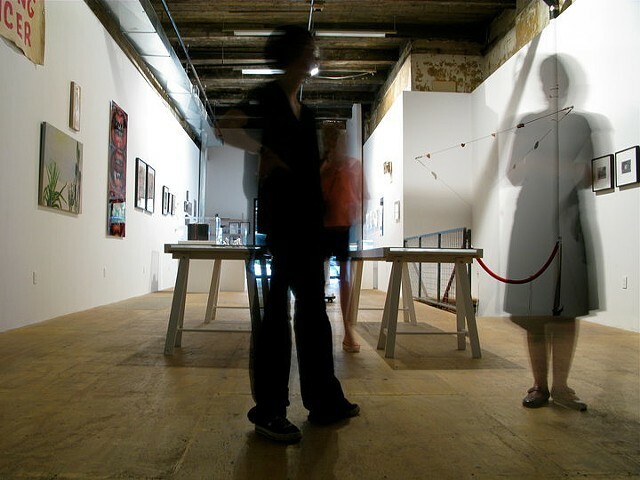 Since then, she has for five years offered tours of visual art spaces in Red Hook, Brooklyn for openhousenewyork and organized tours in Brooklyn, Manhattan, the Bronx, Queens and Jersey City. She has yet to conquer Staten Island, but hopes to organize a tour there soon. Mary-Beth holds a B.A. in Art History and Photography from UMass/Boston and an M.A. in Folk Art Studies, a joint program with NYU and the American Folk Art Museum. She first resided in Manhattan for 2 years, Queens for 4 years, Brooklyn for 16 years and is now back in Manhattan, at the very top of the island in Inwood.